On-line bacteria and yeast database accessible worldwide anytime, anywhere, for everyone. Committed to remaining at the forefront of innovation, bioMérieux brings a new dimension to the reference API® biochemical test strip range by making identification available to everyone, anytime, anywhere. A tool that leverages the technologies of today and tomorrow, APIWEB™ is the essential complement to manual identification. 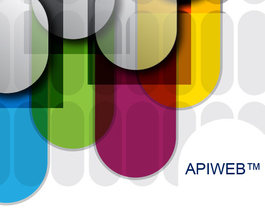 APIWEB™ – it’s as simple as navigating in a webpage! For years, the API® ID strip range has been appreciated by microbiologists over the world for its quality and ease-of-use. In fact, the standardized, miniaturized strips of biochemical tests are the reference for bacterial and fungal identification. API® has a wide identification database on the market and a numerical identification calculation method that brings standardization and makes identification easy and accurate. Considering that 10 API® strips are used every minute, APIWEB™ is an invaluable tool for the microbiology community. 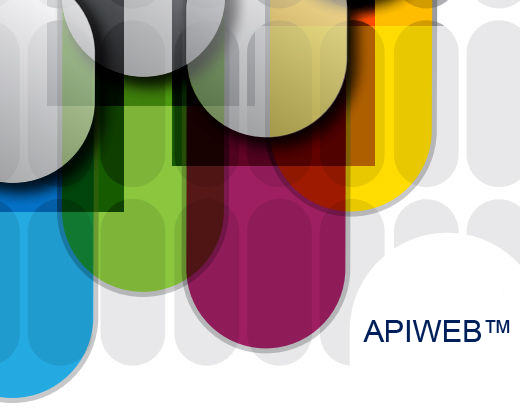 With APIWEB™, you get a reliable, state-of-the-art interpretation tool. It contains the regularly updated API®/ID32 databases. Plus, APIWEB™ interprets a great number of profiles enabling the identification of more than 700 species of bacteria and yeast. It’s the straightforward and easy way to get high-performance results! Your privacy as a user and the confidentiality of your results are important to us. That’s why we’ve made sure that APIWEB™ is protected by full security. 10 API® strips are used every minute in the world.